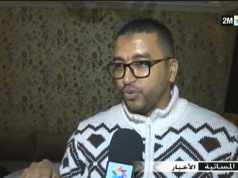 Rabat - Following recent allegations by media and social networks regarding a stock-out of certain medicines for children in pharmacies and hospitals, the Ministry of Health has issued a statement denying such “allegations,” stating that these are injections used only in hospitals. Rabat – Following recent allegations by media and social networks regarding a stock-out of certain medicines for children in pharmacies and hospitals, the Ministry of Health has issued a statement denying such “allegations,” stating that these are injections used only in hospitals. The national media insistence on a supposed shortage of medicines in certain hospitals and pharmacies in Morocco led the Ministry of Health to issue a communique Thursday drawing the distinction between a stock out and a shortage. The department of Houcine Louardi denied the existence of a stock-out while acknowledging the shortage of certain drugs in hospitals and pharmacies. 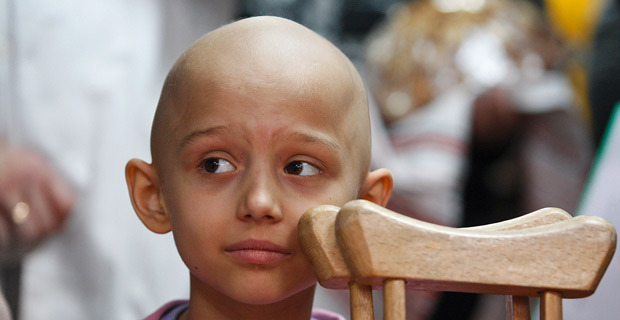 The drugs in question are used in the treatment of infantile diseases and some types of cancers. In the statement, the ministry specified that the out-of-stock drugs are Vancomycin and Amikacin, two antibiotic vaccines imported and used only in hospitals. It acknowledged that the mentioned rupture “lasted only 10 days.” Currently, injections are available again in laboratories and drug distribution companies in Morocco. The ministry made no comments on the media concerns that these imported drugs are monopolized by pharmaceutical laboratories, endangering the health of millions of Moroccans. The ministry simply stated that the stock-out of certain medicines is common, even in the most developed countries of the world, like France, which recently experienced a stock-out of some 400 medicines. In late July, the Moroccan Pediatric Society criticized Louardi for the disappearance of certain important drugs, whose lack would make pediatricians’ job quite difficult. The ministry said that “the health of the citizen is above all other considerations,” and the “unfounded information” and allegations published in this respect harms patients and affects the Moroccan pharmaceutical industry. In order to compensate for the lack of certain medicines, the ministry said it has “undertaken several measures” to encourage the deposit of generic medicines and to ensure continuous monitoring of the monthly stock by the National Monitoring Center for Medicinal Products. As part of its national drug policy, the department said it aims to encourage the local pharmaceutical industry to provide high-quality medicines at reasonable prices and to reduce imports of medicinal products from abroad. It specified that these measures will allow Morocco to produce nearly 65 percent of its needs for medicines. Pharmaceutical laboratories in Morocco are obliged by law, in particular by Decree 02.263 of June 2002, to maintain a safety stock of medicines to cope with possible shortages on the national and international market. Something they did not do in this case.